At Maria's Taverna in Minden, Germany. 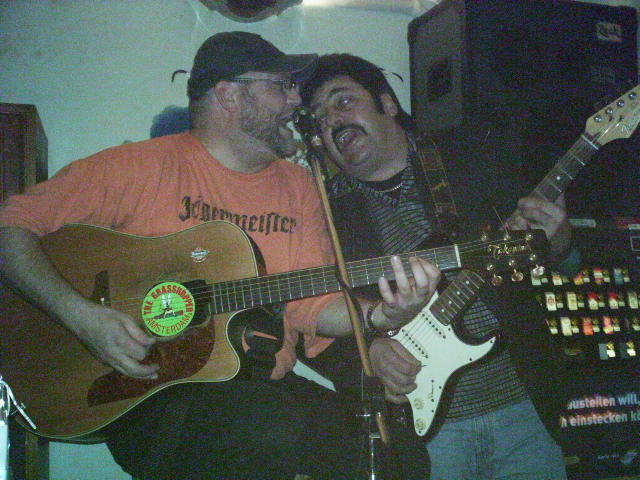 Pictures from a live music gig at "Maria's Taverna" in Minden Germany in Dec 2006. Greek restaurant in Minden Germany 32423.